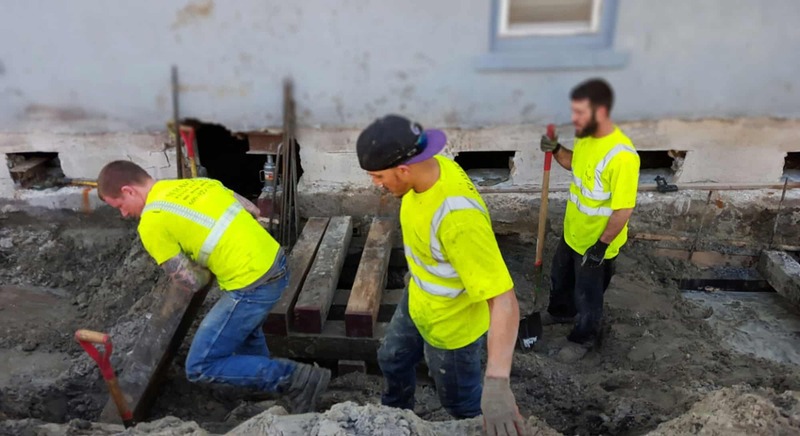 SJ Hauck Construction is New Jerseys leader in Structural and Foundation Repairs and leveling. Is your foundation sinking? Do you have cracks in your foundation, are your floors uneven, are there cracks in your drywall, are your doors sticking, are your windows sticking? A shifting foundation will result in structural damage and is likely the cause. 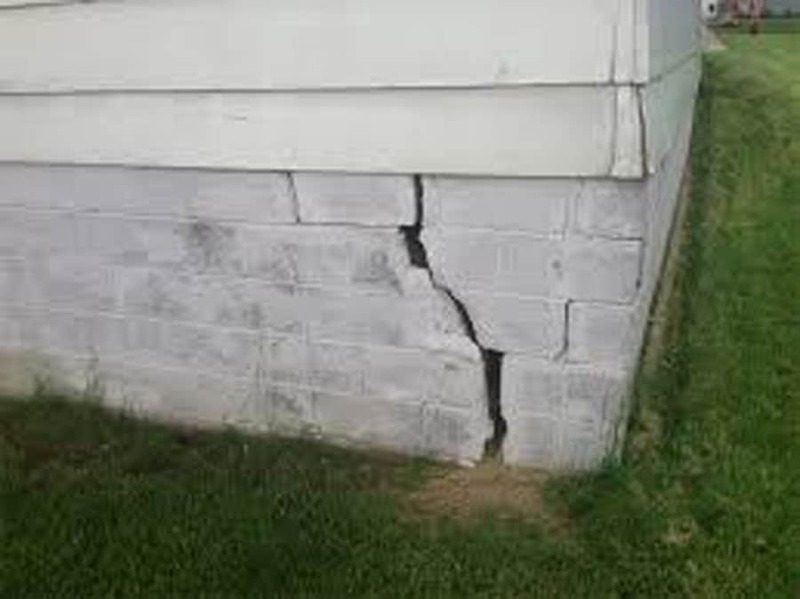 Often times these issues are caused due to inadequate structural support, a shifting or sinking foundation, or age and settlement of the structure itself. A lot of times water seepage and improper draining over time can rot out sill plates, cause corrosion to steel support beams, and weaken certain block and masonry walls. Or the girder down the center of your home has settled and needs to be leveled and additional support added. Maybe you are adding an addition and the current structural support members you have need to be enhanced to handle the added load. Regardless we have the unmatched experience, knowledge and knowhow to diagnose the cause and fix it. about your Structural Repair Project.